Home » Blog » How Can You Improve Your Smile Quickly? The Dental Design Center – Ira J. Handschuh, D.D.S. is located at 280 Dobbs Ferry Rd Ste 104 in White Plains. We provide skilled dental care for patients in the greater NYC area. Our phone number is 914-683-5898. 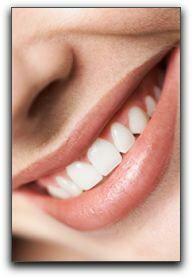 You can visit https://www.dentaldesigncenter.com/practice/ for information about our practice and our efficient team.